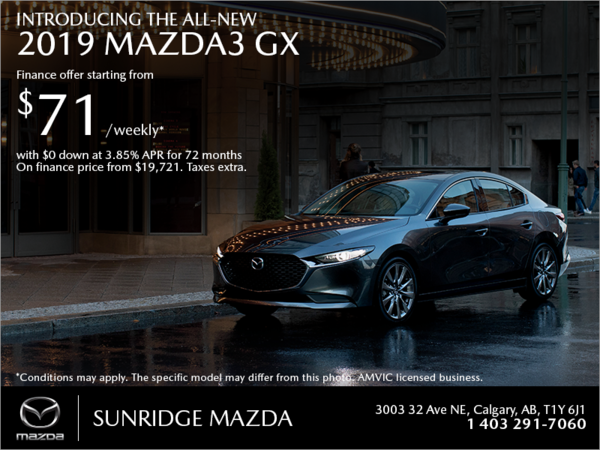 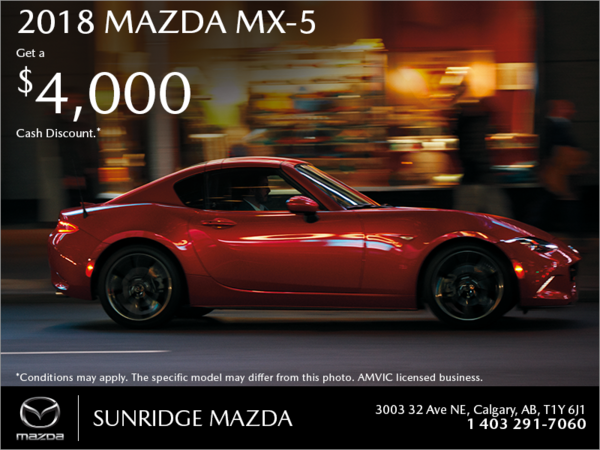 At Sunridge Mazda, we believe in giving you more bang for your buck at every visit and in every department. 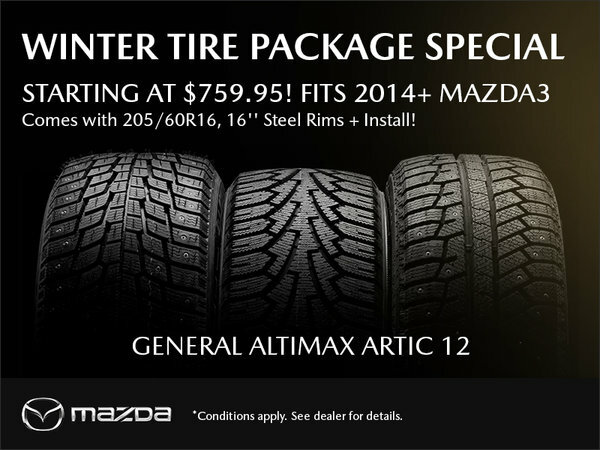 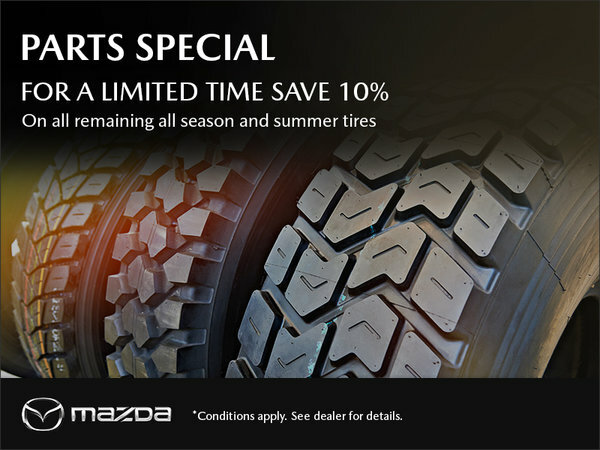 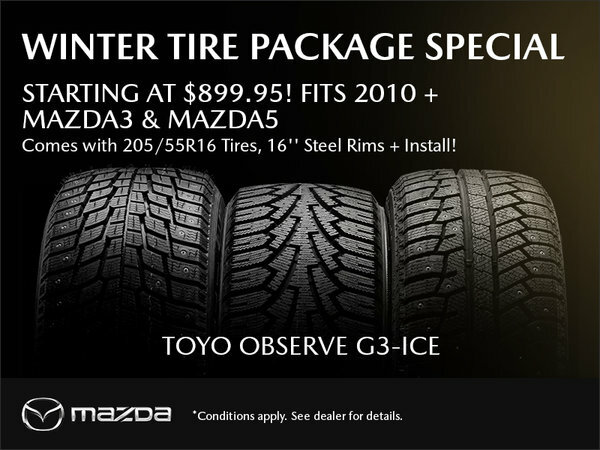 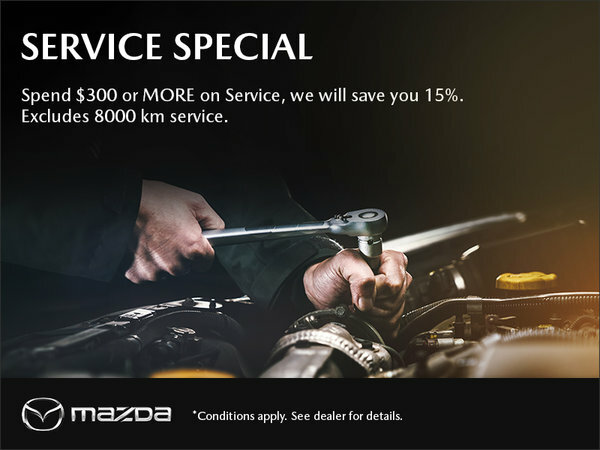 We will help you save on our after-sales services, detailing packages, genuine Mazda parts and accessories, and winter and summer tires. 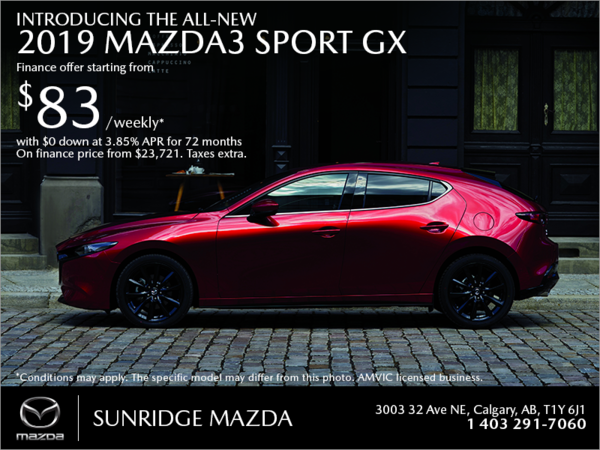 We also offer our clients a wide range of special offers on our new Mazda vehicles. 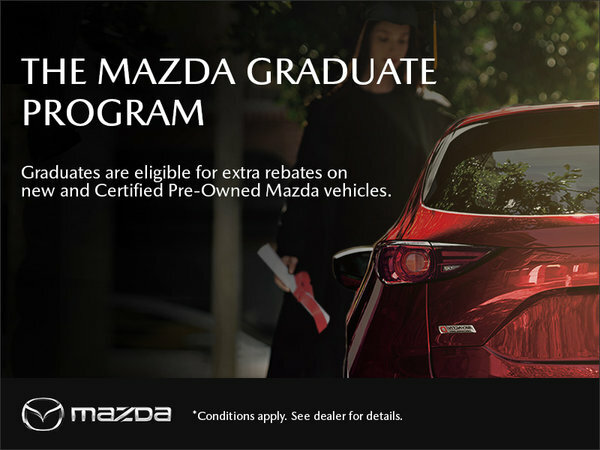 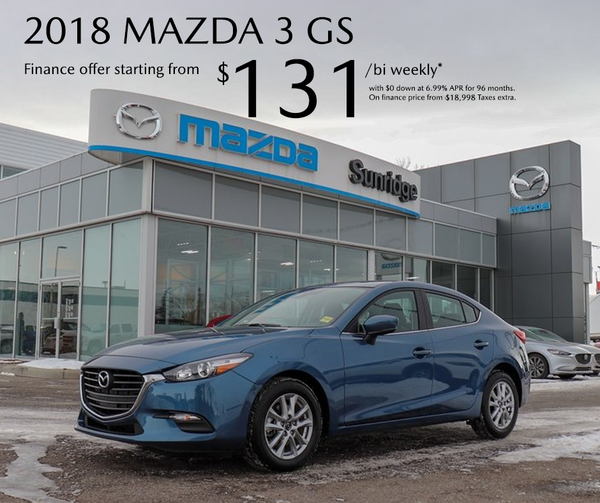 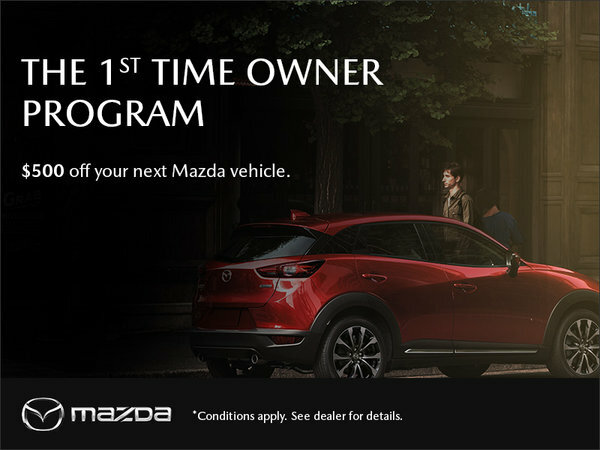 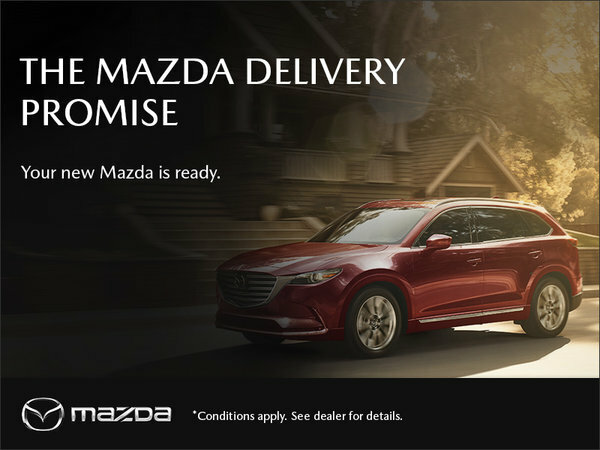 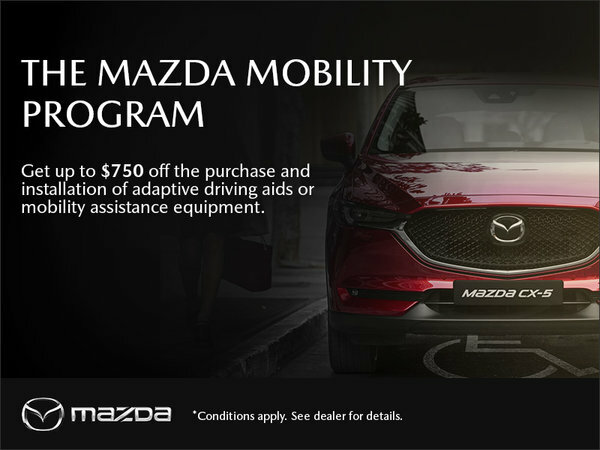 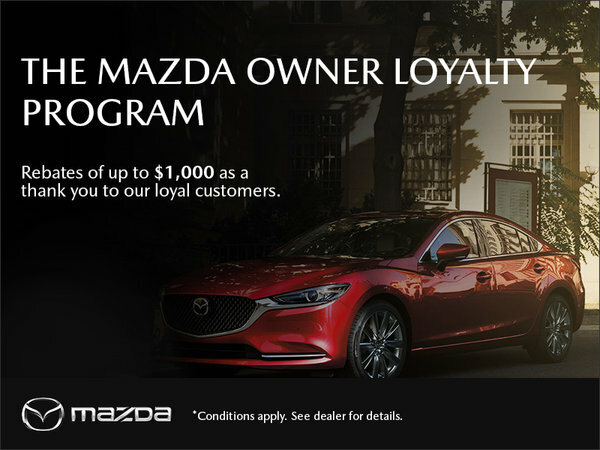 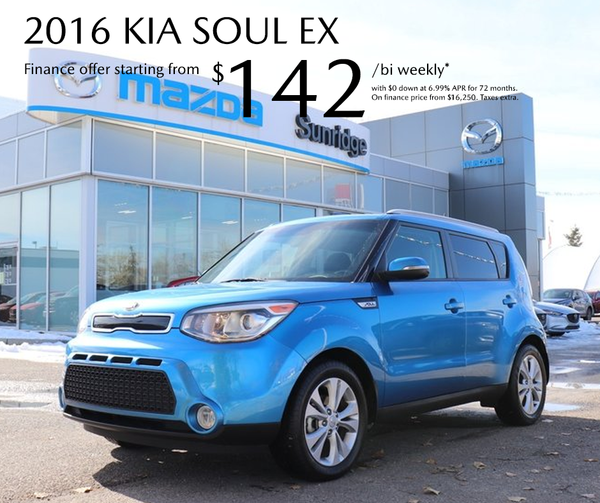 These include monthly promotions on most of our new Mazda cars and sport utility vehicles, such as the redesigned Mazda3 and Mazda CX-5. 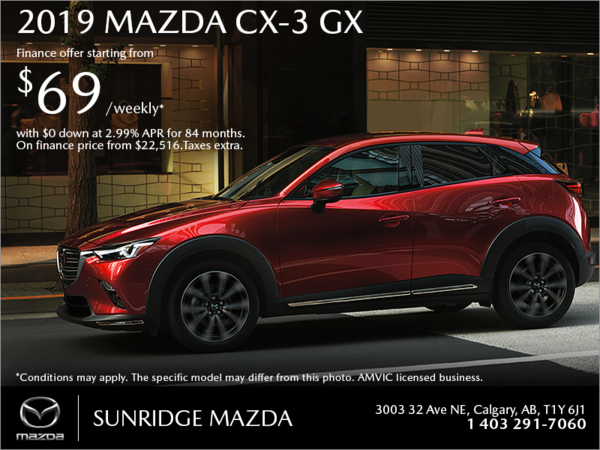 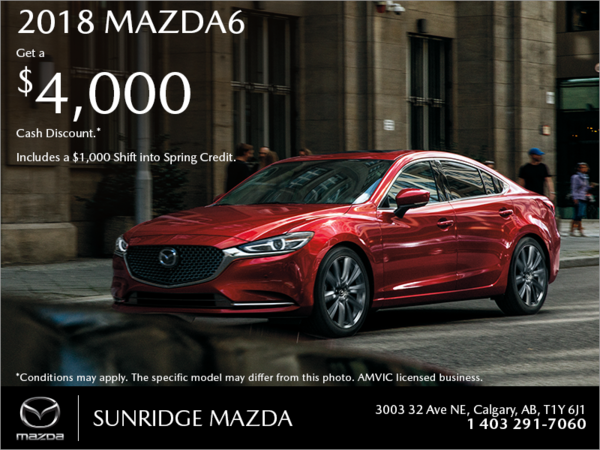 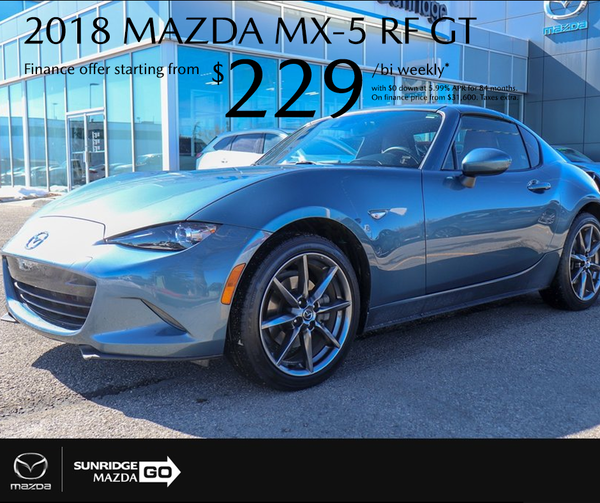 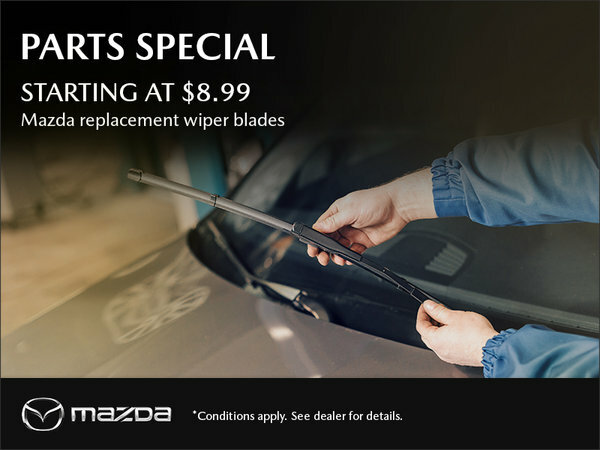 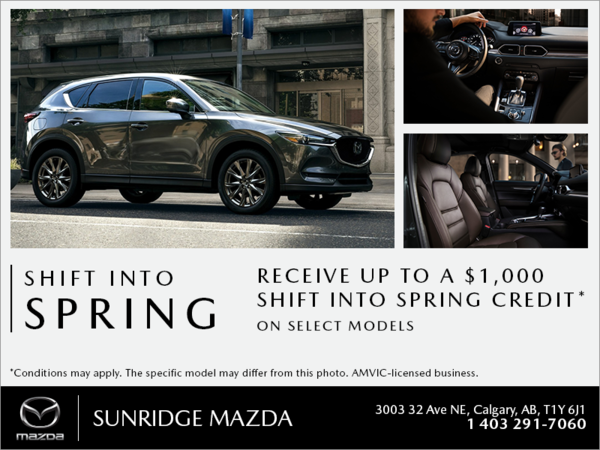 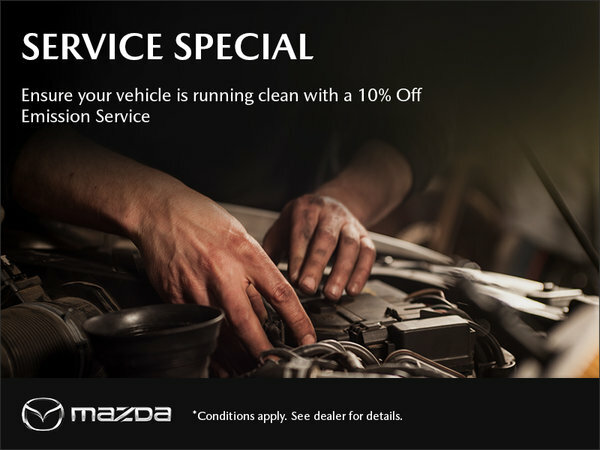 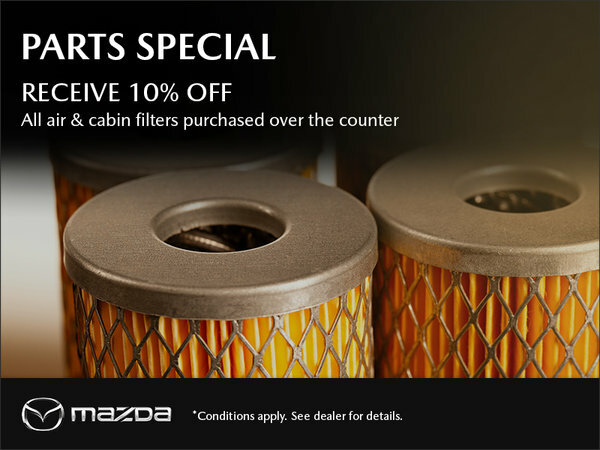 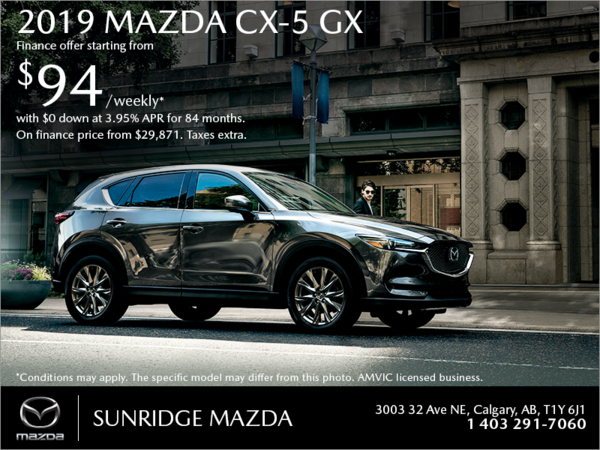 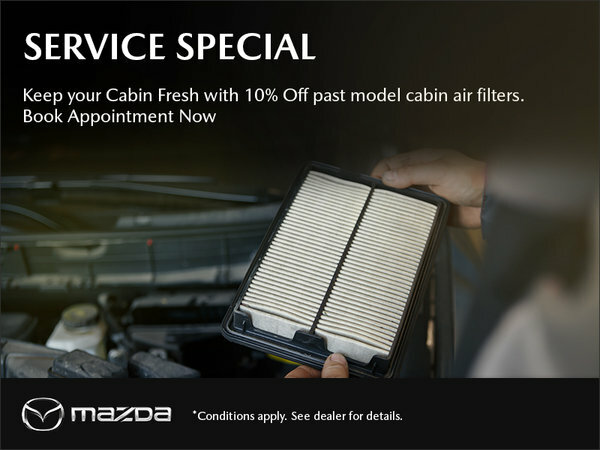 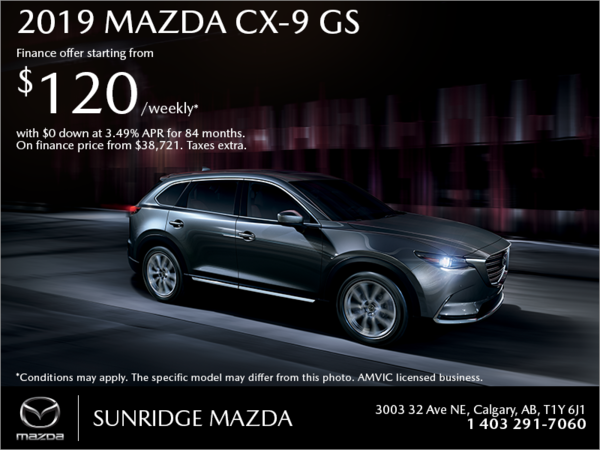 We’ll help you get more value whenever you visit us at Sunridge Mazda. 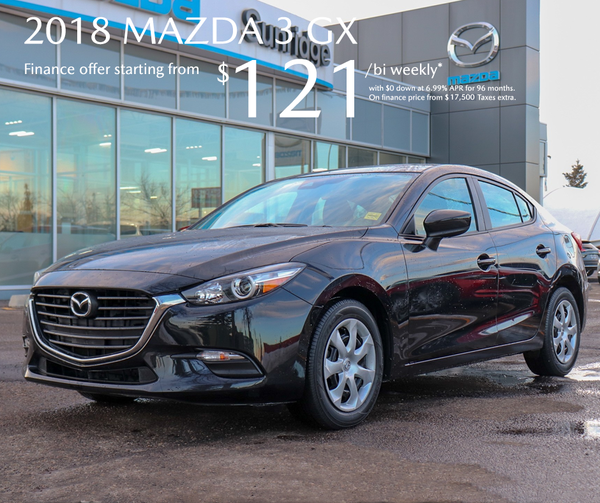 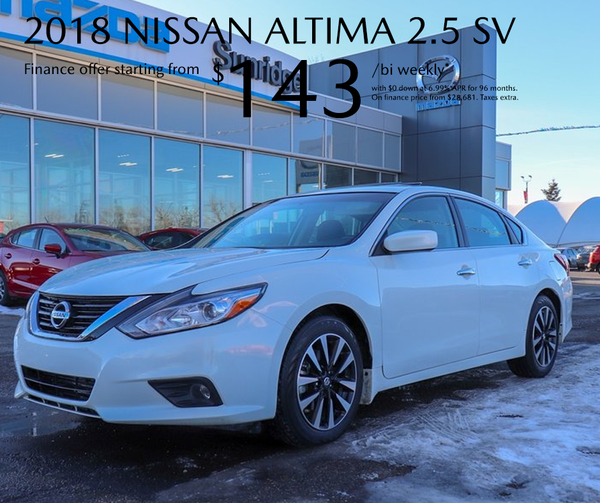 Our special offers are continuously being updated, so check this page regularly to find the perfect deal for your next purchase.